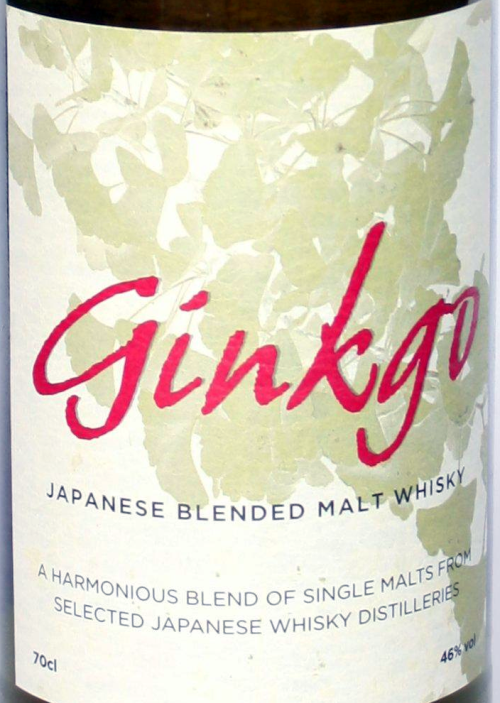 The Ginkgo blended malt is composed of Japanese malts blended together by Ichiro Akuto. Bottled at 46% vol. and limited to 6000 bottles. I think this was bottled around 2007. Comment: This is pretty interesting and fairly complex. Although some roughness seems to shimmer trough here and there (like some older and some young whisky blended together). The overall profile is a bit unusual, definitely try this one out if you get the chance.